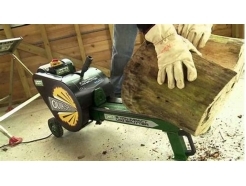 GAB Garden Machinery provides our customers with a variety of services to offer them a chainsaw that will fulfil their needs, whether you just need a chainsaw for your garden or for a public area. 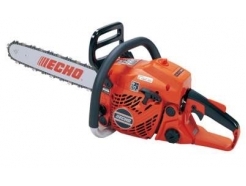 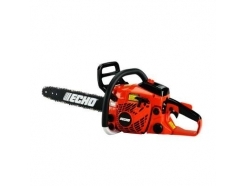 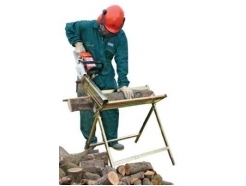 We offer a variety of spare parts and sharpening kits, as well as a repair and maintenance service to ensure that your chainsaw lasts for as long as possible while still providing you with a fantastic, high quality service. 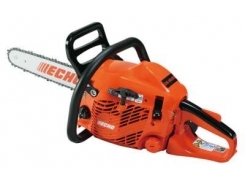 CS 352 ES - 14"